Well friends, we are on the home stretch... 35 weeks down, and only 5ish to go! I feel like quite a lot has changed recently, so here's a quick bump update! According to my What to Expect app the baby is 19-22 inches long and weighs 5.5lbs! Tons... lots of rolling around - he's running out of space in there! Now that he is quite a bit larger, I can often feel his position within my belly and my whole stomach will shift and move at the same time whenever he moves around... it's crazy to watch!! Seeing everything put together in baby Pray's room! Our sweet family friend, Marsha, recently made custom fitted sheets for baby Pray and I couldn't be more in love with them. Truly, I looked at sheet sets at Pottery Barn, Restoration Hardware, Serena and Lily, and many other places, but couldn't find any that I really loved - so this was such a special treat, and I can't wait to see everything put together! Oh man, I am feeling quite puffy lately. My feet, ankles, hands, and even my face all feel a bit swollen. I swear, if I wear socks for more than 2 minutes I have a water line from the rim of the socks! I was even wearing a shower cap a few days ago and had a mark from the elastic rim around my face - ahh!! I have been sleeping decently enough, but I have been waking up several times a night to either use the restroom or to flip sides that I'm sleeping on since my hips get sore halfway through the night. Overall, I can't complain too much. Best moment since last update? I would have to say our hospital tour! Sleeping on my back! And I'm not going to lie, I'm looking forward to wearing normal clothes again. I realize it may be awhile since I'm fitting into my non-maternity clothes, but even just fitting in my shoes will do (dang swelling!!). Lots! But thankfully, I have knocked out a good portion of my to-do list! There is a lot to coordinate when preparing for a baby, and I would like to think I am a very organized person, but man, the list of things to keep track of is long - so checking these items off of my list was a good feeling. FMLA paperwork, short-term disability claims, adding the babe to insurance, interviewing pediatricians, hospital registration, putting gym membership on hold... and on and on! These two little monkeys don't know what is happening, but they are certainly loving all of the baby gear around the house! Any dog owners have suggestions on how to prevent this? I've heard someone recommend washing the baby toys in Listerine?? Last weekend John and I took a quick trip to San Francisco to have one final adventure before baby Pray's arrival. We weren't there long, but it was wonderful to spend a weekend together in a city we had not explored before - not to mention we were all about the cooler weather! Here's a quick recap of our weekend in the Golden City. We arrived in San Francisco on Saturday afternoon and immediately went downtown for lunch. John enjoyed an celebratory beer and I, not wanting to be out done, ordered the most delicious cookie dough milk shake... yes, please! Our lunch overlooked Union Square and it was a fun way to take in a bit of the city while taking a second to relax after our flight. Since we didn't have much time in the city, we decided that we would try to hit the majority of the tourist locations... our first stop: the Painted Ladies! The bottom of Lombard Street! Hilly streets and beautiful views. To help maximize our agenda, we decided to do a hop-on-hop-off bus tour... which was such a great decision for us. I know me, and I know my husband, and neither of us would have enjoyed trying to navigate the traffic and parking around the city. We were able to enjoy the sunshine, listen to the narrated tour, and take in the views! Our fabulous (read: sarcasm) view of the Golden Gate Bridge. This was our view while driving on the Golden Gate Bridge... we couldn't see anything and we would have been slightly frustrated if we didn't find the whole thing a tad bit funny! Truly, while approaching the bridge there was a point where we couldn't even see that we were on it, ha! 34 weeks pregnant and the San Francisco Bay! After our "viewing" of the Golden Gate Bridge, we took a little stop to walk around Fisherman's Wharf. From there we had dinner at the Ferry Building along the Embarcadero at Hog Island Oyster Company. The food was delish and the atmosphere was perfect! The weather while we were visiting was absolutely beautiful - mid 60s! And not only that, but many of the trees had already started changing colors for fall... so I couldn't help but want to capture a bump photo to celebrate the changing season. Sunday morning John headed to Muir Woods for an early morning trail run. Muir Woods is a National Monument with ridiculously tall redwood trees... some of which are over 250 feet tall! The weather was a bit too cold for walking, but perfect for running... so basically, it was John's dream weather! Ramen for dinner! And can I just say that it was a straight-up miracle that I did not spill anything on my shirt?! Being pregnant is a funny thing... I am no more messy than I was before, but now that I'm pregnant, anything that drops gets caught on my belly! Needless to say, I feel like a total slob half of the time, and thought it was an act of God that I left dinner with a clean shirt! And a little dessert at Milk and Wood to round out our evening. We need to get one of these places in Texas stat - ice cream popsicles with chocolate drizzlings and toppings... so delicious! It was a fun weekend exploring a new city together... and although we had a wonderful time, I think we both left ready to come home and finish the final preparations for baby Pray! I feel very thankful that I have had a very easy pregnancy. Since I've felt pretty normal the majority of the time I don't really have a maternity "survival list," but I certainly do have a list of my favorite things. With only 5 weeks left to go, here is a list of my favorite maternity clothes, food swaps, and pregnancy accessories! If you're pregnant, just go ahead and buy a Snoogle now. For real, I waited way too long to buy this pregnancy pillow and should have bought it much earlier. I am a back sleeper and sleeping on my side is very uncomfortable, but the Snoogle helps provide a little bit of back support and helps keep me from rolling over on my back in the middle of the night. God for a king size bed, ha! Pregnancy does not get any more flattering than the Seraphine knot dresses. 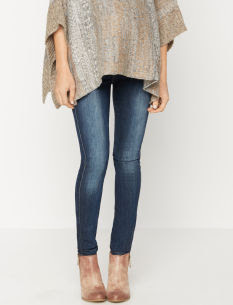 They can be dressed up for work or dressed down for around town. They are a bit pricey ($95), but the fit is unbeatable and they also make great nursing dresses (so you can keep wearing them after baby!). And hey, if they are good enough for Kate Middleton, they are good enough for me! ;) So if you're pregnant, treat yourself to one or two of these dresses (which come in short sleeve, 3/4 length, and long sleeve). Since drinking alcohol (and caffeine, for the most part) is a no-go during pregnancy, I've started drinking Italian soda as a special evening treat. To make it a bit more fancy (who doesn't love fancy?!) I will pour the soda in a wine or champagne glass. 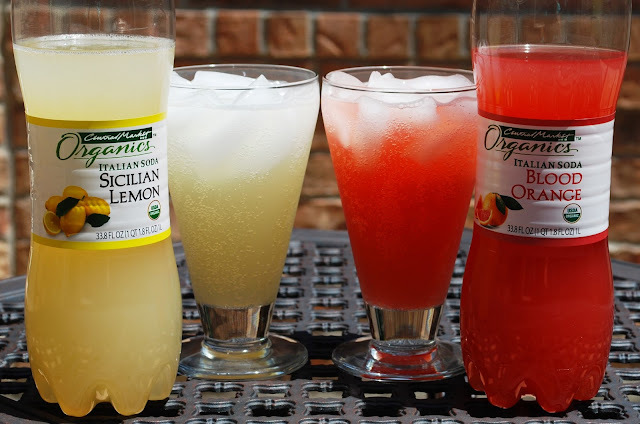 These are great to enjoy while watching a movie or sitting outside with John - a very worthy beverage alternative, if you ask me! You get what you pay for when it comes to maternity jeans (I don't think this is necessarily true for tops), so invest in a few nice pairs right away. You won't regret it... I feel so much better about sporting a big 'ole pregnant belly when I am wearing properly fitting clothes! I'm all about a good deal, but I think the reality with maternity clothes is that they are not all made equal. I don't want to knock on Target, but their maternity jeans just did not work for me... or, at least, after trying on some AG and 7 For All Mankind maternity jeans I quickly learned how unflattering all other maternity jeans were. 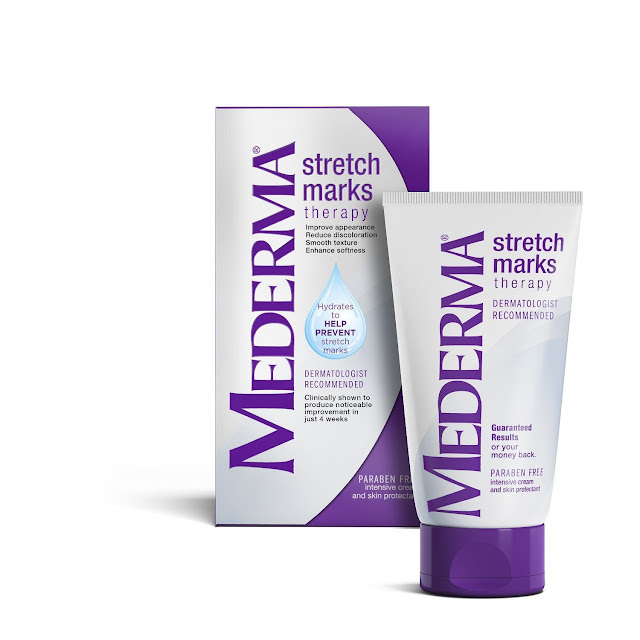 I absolutely love this Mederma Stretch Marks Therapy cream and use it several times daily. Currently I don't have any stretch marks (and if I did, that would totally be fine and this little babe would be worth every one), and I don't know if this cream has anything to do with it, but hey, I plan to keep using it regardless because it makes my belly feel uh-mazing! The cream is the perfect consistency (absorbs very will into my skin - not greasy at all) and can be used starting in the second trimester. I love sweets, but I also loveee salty snacks too. I can totally sit down with a bag of potato chips and do some serious damage. 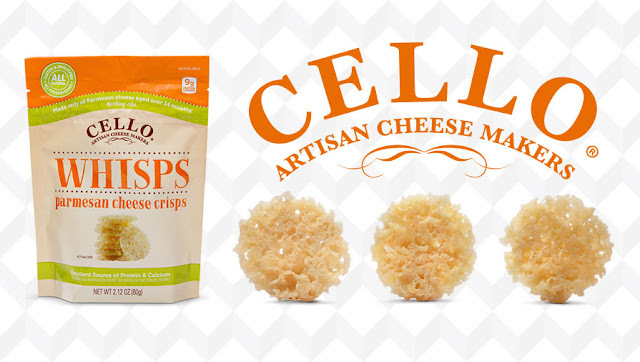 To avoid doing too much damage, I have swapped potato chips for these Cello Parmesan Whips - a very, very worthy swap! I originally found these while at Costco with my mom, but have since bought more online. Let me tell you... there is only one ingredient: Parmesan cheese. There are 9 grams of protein per serving (and only 100 calories) - which isn't too bad for a salty snack, if you ask me! Before becoming pregnant, I never understood the whole "tired feet" thing. I could walk for miles and miles wearing Tory Burch or Jack Rogers sandals (which have zero support) and not have any issues. However, mid-way through the second trimester my feet started to get sore half way through the day if I was walking around too long without something supportive. 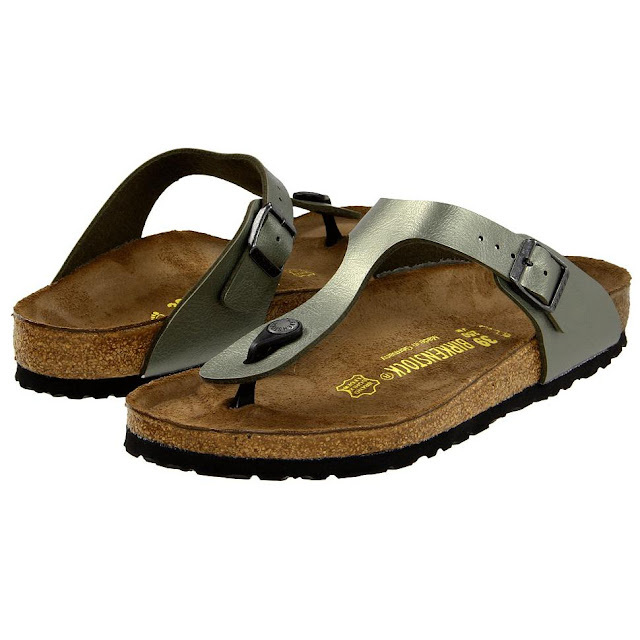 These Birkenstocks have been a saving grace! Since they are sandals they are easy to slip on and off, but they still provide awesome support to keep my feet comfortable throughout the day. These Liz Lange for Target maternity dresses are inexpensive, always on sale, and ridiculously comfortable - you can't beat them for running around all day! Not only are they extremely comfortable, but they are the only pieces of maternity clothes that would fit my bump when I was in between normal and maternity clothes. These dresses come in sleeveless, 3/4 length, and long sleeve. I have several of these and have spent the majority of my pregnancy in them! I found out about Elli Quark from Tone it Up, and they are absolutely delicious. They are perfect for curbing any cravings for something sweet and taste way better than Greek yogurt (and I much prefer the texture!). Let's be real, the red velvet doesn't replace a slice of cake, but if you're motivated to eat healthy (which I am 25% of the time, ha! 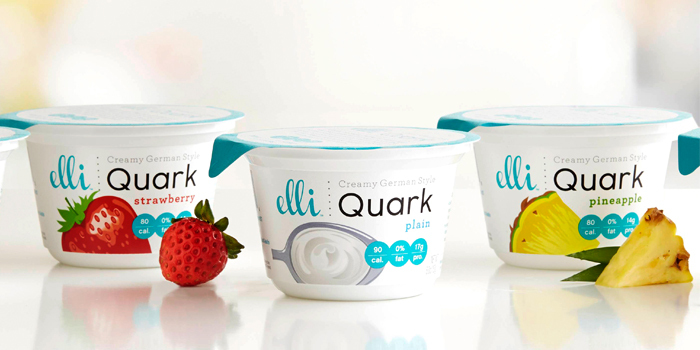 ), then it is a great alternative (not to mention the 14 grams of protein and only 80 calories!)! 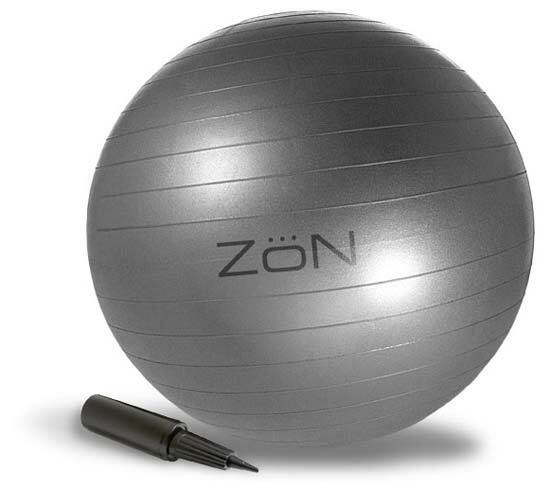 There is not much that makes my back feel more comfortable than sitting on a balance ball. Whether I'm working at my computer, watching television, blogging... whatever, I feel so much better sitting on a balance ball. And, as an added bonus, it will be great to bring to the hospital as a birthing ball! Any pregnancy favorites that I'm missing out on?! If so, please share! John loves to be out and about on the weekends, but with college football in full swing, it means that he is hanging around the house more and that I finally have more time for weekend baking! I was planning on baking some sort of pumpkin dessert (because hello, September! ), but when I saw this apple crisp recipe, I just knew I had to change plans! I was certainly not disappointed... and the home made caramel sauce just brings this whole dessert over the top - delish! 1. Peel and thinly slice the apples. 2. Stir together the melted butter and flour. 3. Add the lemon juice, milk and vanilla to the butter mixture. 4. Stir in the brown sugar, cinnamon and salt. 5. Toss the apples in the filling sauce. 6. Pour the apple mixture into a greased 8x8 baking dish. 1. Cut the cold butter into small pieces. 2. Using a fork combine all ingredients until crumbs are formed. 3. Evenly sprinkle the topping on the apple mixture. 4. Bake at 375 degrees for 30-35 minutes. 1. Combine the butter, brown sugar, water and salt in a sauce pan, and stir over medium heat until the butter melts. 2. Once the butter melts, bring the sauce to a boil and boil for about 5 minutes, stirring occasionally. 3. Remove the sauce from the heat and stir in the vanilla extract and evaporated milk (add a tad more evaporated milk if you like your caramel sauce thinner). Serve the apple crisp warm with a scoop of ice cream and drizzle the caramel sauce on top... oh my goodness - so delicious! Keep the caramel sauce in the refrigerator for up to two weeks. After being refrigerated, simply reheat the sauce in the microwave and stir before serving. I am 34 weeks pregnant today, and as the time for baby's arrival gets closer and closer, it seems like my to do list is getting longer and longer. I'm not quite sure how it is happening, but for every item I check off my list, 3 more things seem to get added! 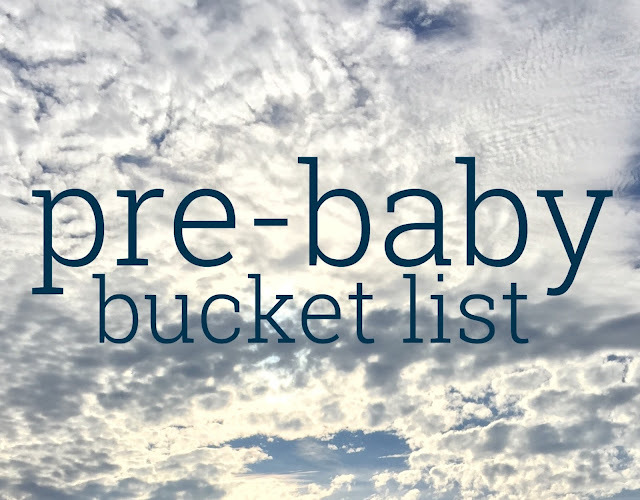 Here's a list of my top 10 pre-baby bucket list items. Cooking is already something that I don't really enjoy, so I know that once the babe arrives, this will move even lower on my list of things that I feel like doing. So to avoid eating out every day, I want to have a nice stash of freezer meals. I've made freezer meals many times before, and would so much rather have a single full day of cooking that will last me a month than try to figure out what to make and cook for dinner every night. 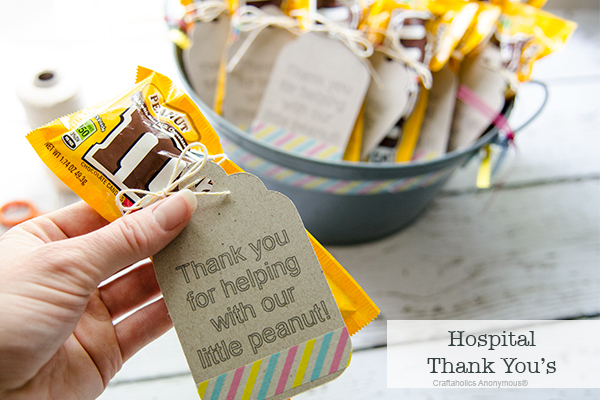 There are all sorts of nurse thank you gifts on Pinterest, and I really love the idea of them! John, on the other hand, thinks they aren't necessary (since after all, we are paying them via our hospital bills) but I still love the idea! Any thoughts on what I could do besides a little treat? Since baby Pray will be born close to Halloween, I'd like to avoid candy, if possible. This is kind of an obvious one, but I am very much looking forward to the nursery being complete! My dad has graciously offered to come to Texas for the weekend to help us finish it up, and we couldn't be more excited and thankful to have his help. And, even more, we are so looking forward to seeing him! I swear, I have 4 or 5 baby books half-started... and I would like to finish at least one or two of them! Christmas is, without a doubt, my favorite holiday, and baking holiday treats is something that I look forward to every single year. 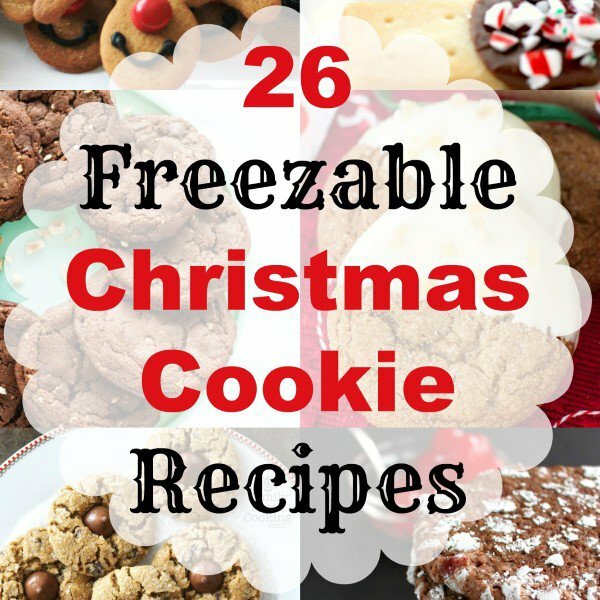 I still hope to bake a fresh dozen or two of cookies once the baby arrives, but I want to be prepared with some frozen options just in case. There are few things that make me feel better than a fresh set of highlights... and boy oh boy I am due! So a fresh set of highlights is pretty high on my pre-baby list. Baby Pray has all sorts of new awesome gear, and now John and I just have to figure out how to use it all! Although the babe won't be using a lot of the things he has until he is a bit older, I still want to set everything up and make sure that we register the products and enroll for the warranties. I want to make a pre-baby memory box for the babe before he arrives. Letters from family, photos, trinkets - whatever, really! So much can change so quickly, and I think it would be very meaningful to capture how much everyone loves him already. We will give him the box to open when he gets older. This idea came from Mix and Match Mama and is so special - read about it here! It's so easy to think about all of the things I would like to get done before baby... lay fresh sod in our back yard, clean my baseboards, replace all of our air filters throughout the house, etc., but ultimately, what John and I both need to do is just spend our final weeks relaxing, waiting, and enjoying our last days together as a family of two! It has been a busy, busy two weeks... here's a quick peek into all that we've been up to! Friday after work John and I met at the Palladium theater for a movie date night! We saw Hell or High Water, and John loved it... I was luke warm - not a total waste of time, but I certainly don't feel the need to ever see it again. As everyone is well aware, the pumpkin spice latte is back at Starbucks! Although I don't particularly love the taste of it (am I alone on this one? ...I much prefer the Christmas peppermint mocha! ), I couldn't help but indulge in a (small) fall treat... but here in Texas, only pumpkin spice frappuccinos will do since it is still quite warm! I recently pulled out our fall home decorations and had so much fun cleaning the house (it's true!) and decorating. I posted my fall inspiration here, and made sure that everything I put out would be low maintenance, last until Thanksgiving, and be easy to put away (to transition into Christmas)... gotta make things easy with a little babe on the way! And speaking of fall and seasonal decorations, I couldn't help but feel a little extra excited seeing all of the pumpkins being sold at Trader Joe's. 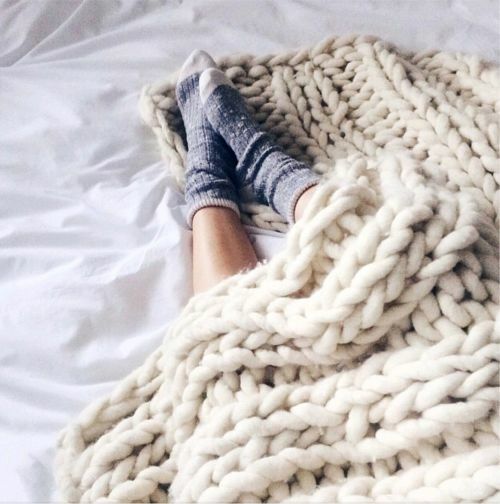 Makes my fall lovin' heart happy! The weather in Texas is still quite warm, but it has certainly been cooling down - which makes it much more enjoyable to be outside. And this nicer weather meansss... more patio dinners! This weekend we had a n-i-n-e hour birthing class at the hospital where we will be delivering. It was a very long day, but well worth the time (and thank God for that... because nine hours long would be pretty awful if we were watching the clock tick by the whole time). At the end of the class we had a hospital tour and it was so exciting to actually see where we will go to check in, where we will be delivering, what to bring, etc. Things are getting real, and will be here before we know it! Less than seven weeks to go! After church on Sunday John took his kayak out for a little float trip on the Guadalupe river. Although it isn't trout season yet, it was a beautiful day to be out on the water and catch some little pan fish! And while he was fishing, I was doing my first load of baby laundry!